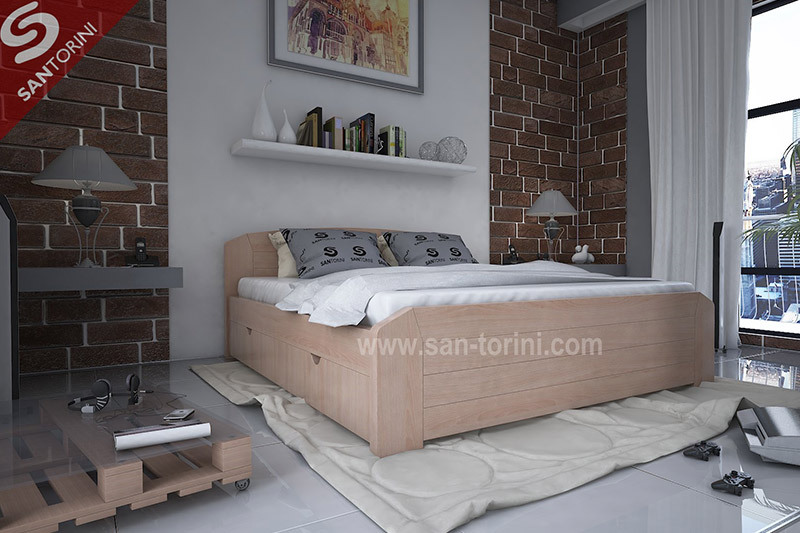 A high-quality, massive and very durable bed that will last for decades. 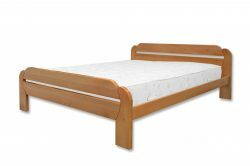 The bed is made of solid wood-beech wood of the first class. 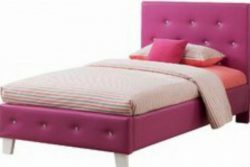 Height of the headboard is 75cm, the height of the foot is 46cm. Head and foot are made of wood of a thickness of 4cm. The sides are made of wood thickness of 2cm. 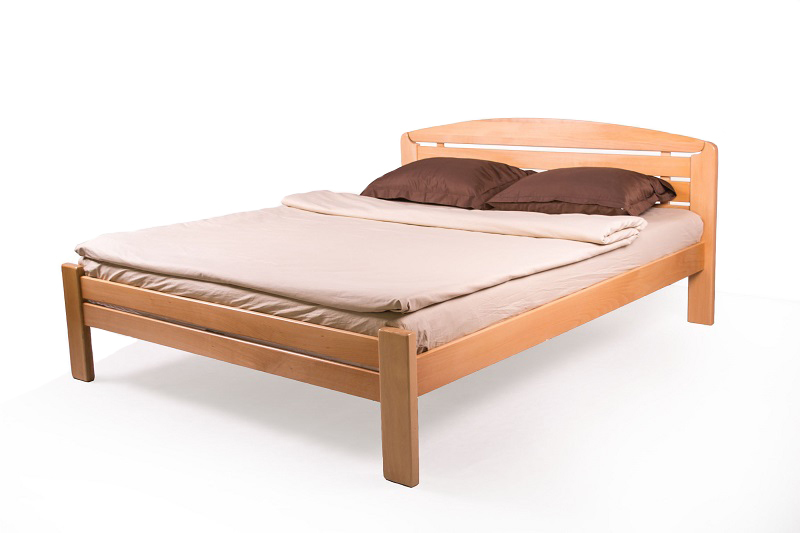 The mattress mattress (flooring) is made of processed beech strips 4x2cm. Floors are included in the price. It can be ordered in several colors. The construction of the product is assembly demountable. There is a possibility of installing a drawer. 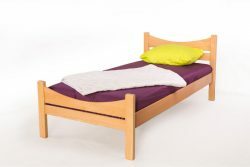 It can also be ordered in all non-standard dimensions as well as in extra lengths 210 or 220cm. The mattress is not included in the price of the bed. 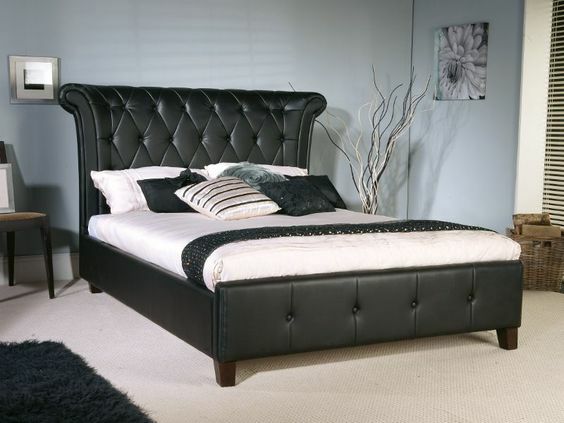 A high-quality, massive and very durable bed that will last for decades. 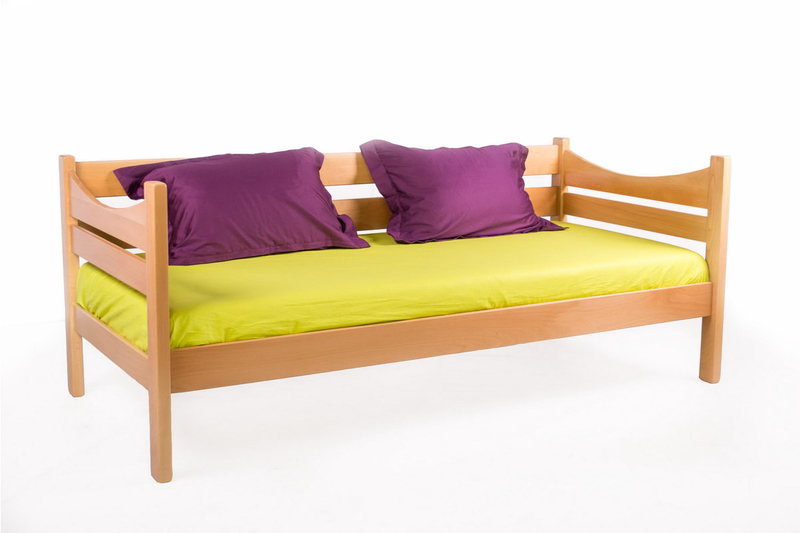 The bed is made of solid wood-beech wood of the first class. 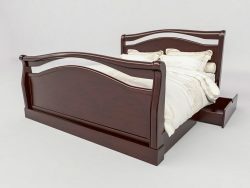 The bed is made of solid wood-beech wood of first class. Head height 80cm, height 52cm. The head, foothills and side walls are made of 2cm thick wood. 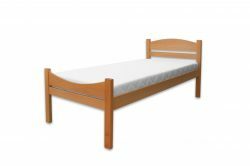 The mattress mattress (floor) is made of treated beech strips 4x2cm. Floors are included in the price. It can be ordered in several colors. The construction of the product is assembly demountable. There is a possibility of installing a drawer. 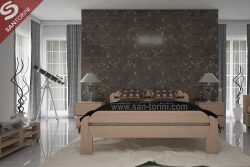 It can also be ordered in all non-standard dimensions as well as in extra lengths 210 or 220cm. The mattress is not included in the price of the bed. 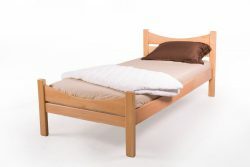 The bed is made of solid wood-beech wood of the first class. The height of the head is 90cm, the height of the foot is 62cm. The head, foothills and side walls are made of 2cm thick wood. 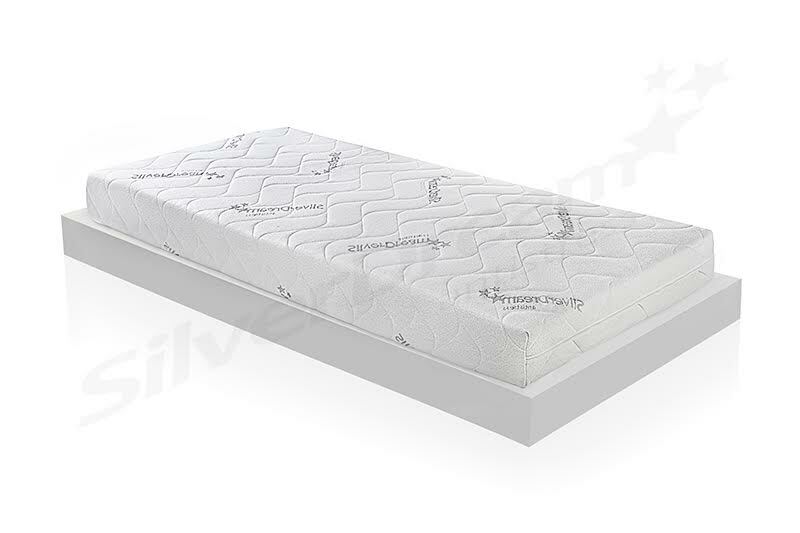 The mattress mattress (floor) is made of treated beech strips 4x2cm. Floors are included in the price. It can be ordered in several colors. 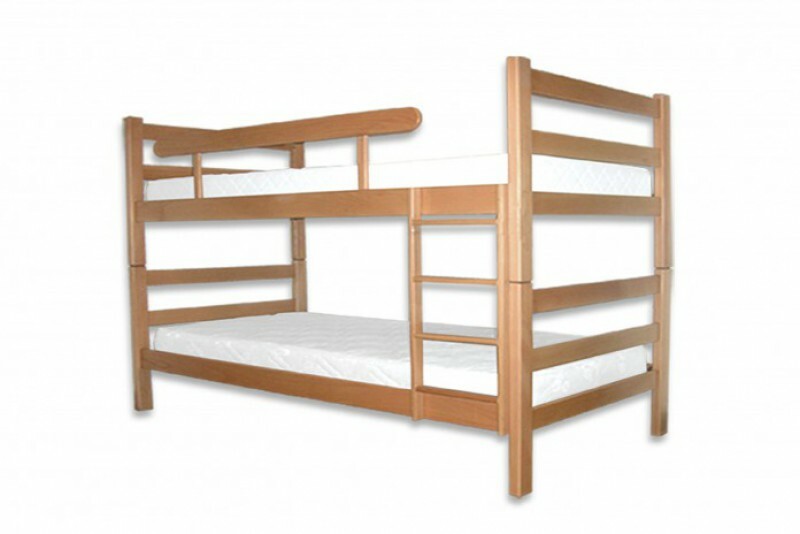 The construction of the product is assembly demountable. There is a possibility of installing a drawer. 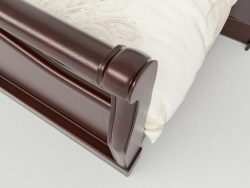 It can also be ordered in all non-standard dimensions as well as in extra lengths 210 or 220cm. The mattress is not included in the price of the bed. © 2017. Copyright by kreveti.co.rs | Created by Microstuff. Mi koristimo kolačiće kako bismo vam osigurali najbolje iskustvo na našoj veb stranici. Ako nastavite da koristite ovu veb lokaciju, pretpostavićemo da se slažete sa tim.